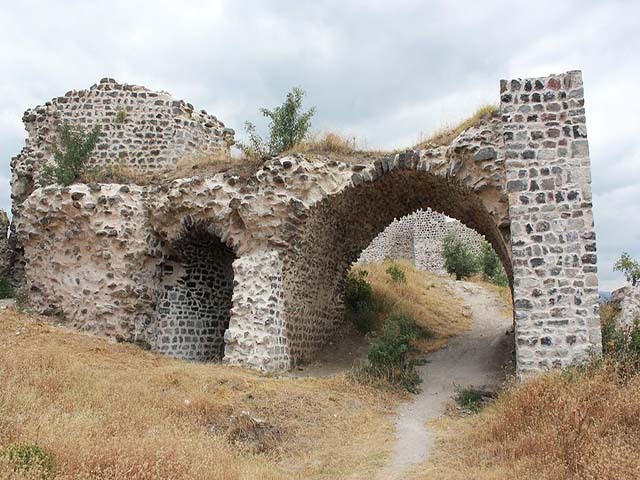 Niksar is a city located in the Tokat Province of Turkey. It was settled by many empires, being once the capital city of the province. The city has been ruled by the Hittite, Persian, Greek, Pontic, Roman, Byzantine, Danishmend, Seljuk and Ottoman Empires.